Picrorrhiza 11, also known as Ku Han Chu Shi Pian clears deficiency heat, cleans toxin, dries dampness, and astringes drainage. 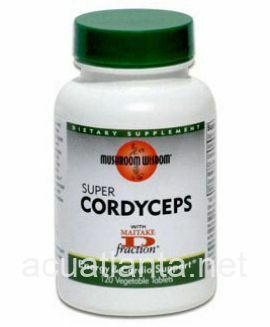 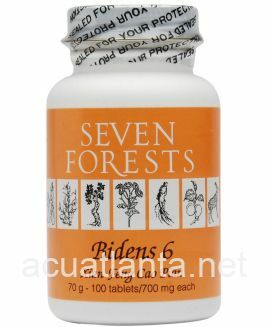 Picrorrhiza 11 is recommended for those with hot flashes, diarrhea, and intestinal upset. 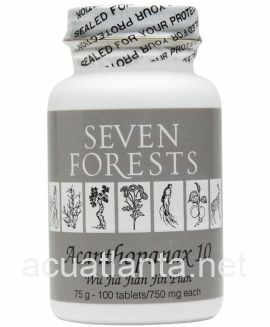 Picrorrhiza 11 by Seven Forests is a Chinese herbal formula used to clear deficiency heat. 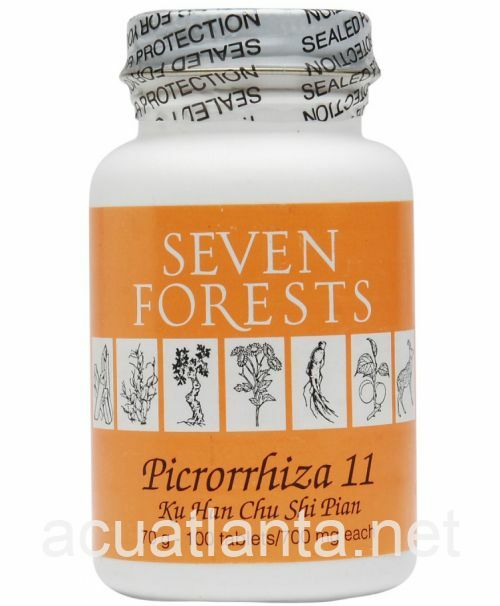 Picrorrhiza 11 product is available only from licensed healthcare professionals. 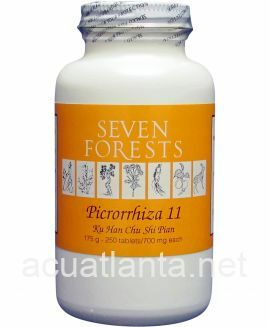 Buy Picrorrhiza 11 Online here at AcuAtlanta.net or our clinic. 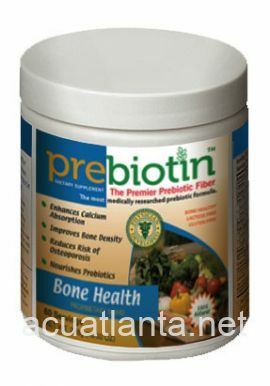 Works well to treat IBS-d and leaky gut. 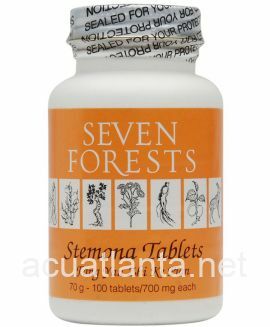 For the former it was used in combo w/Petrina 7. 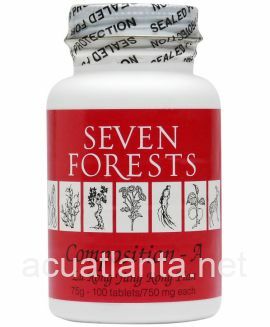 No aftertaste. 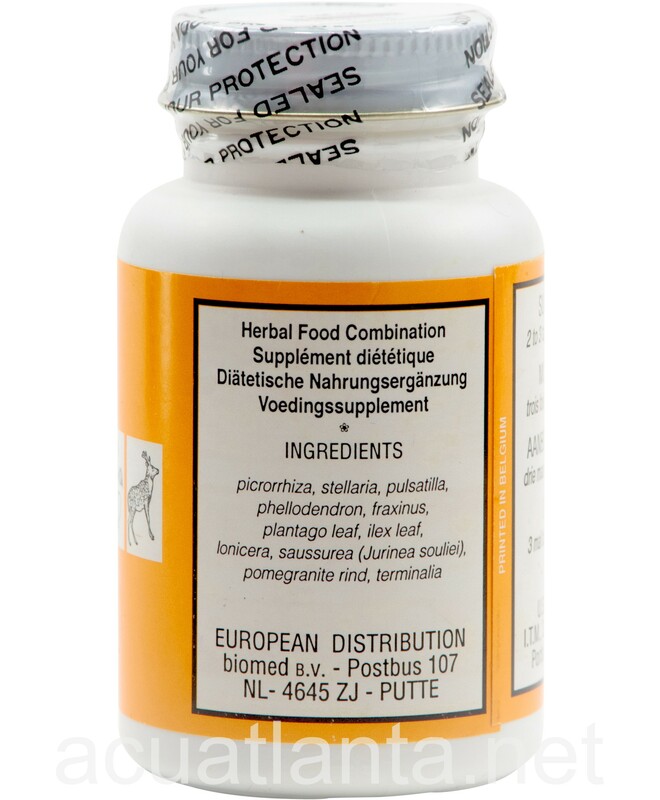 I give my dogs this product to eliminate diarrhea. 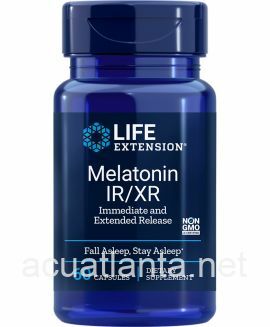 It's very helpful !!! 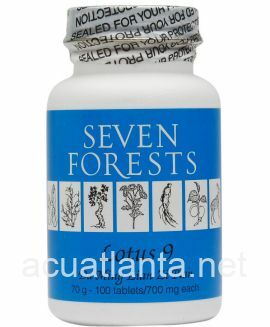 Herbs are fantastic. 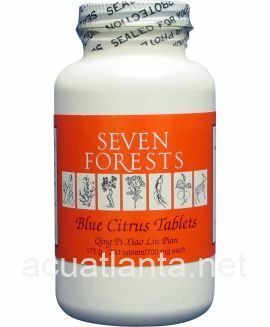 Cleared up my colon problems very quickly and they cost a lot less than my previous source. 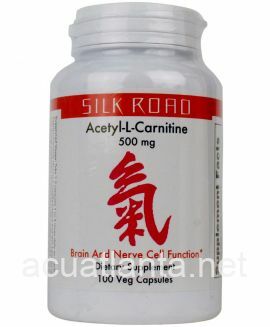 Customer who purchased Picrorrhiza 11 100 tablets online also bought the following products which may be of interest to you.